Tarak Anada is a partner in the Litigation Practice Group. He focuses on energy, environmental, and commercial litigation. 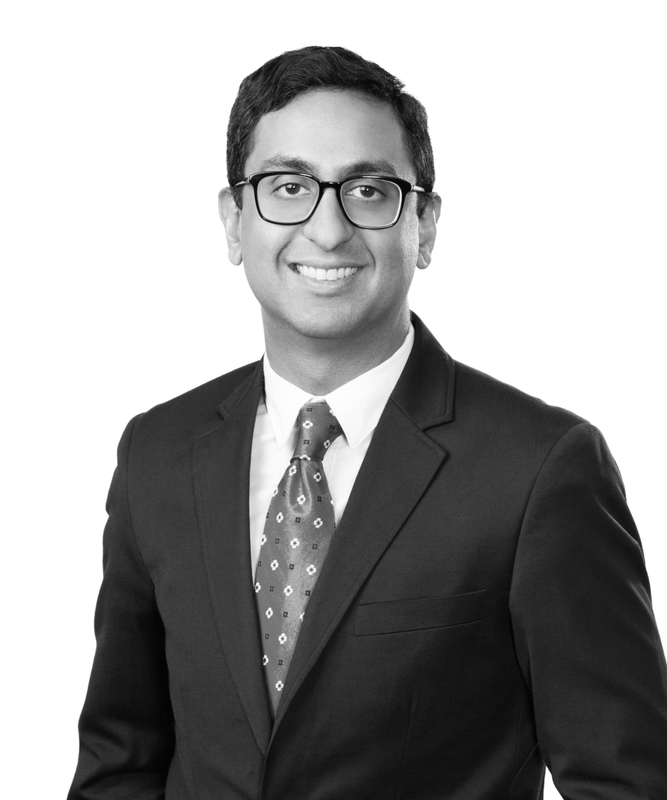 Tarak handles a broad array of commercial litigation and has significant experience litigating cases in federal and state courts, as well as before arbitration panels. Tarak’s litigation practice focuses on disputes in the energy, offshore drilling, maritime, and environmental sectors. He has extensive trial and appellate experience in federal and state courts. American Bar Association, Public Utility, Communication and Transportation Law Committee, Young Lawyers Division, Past Chair and Vice Chair.